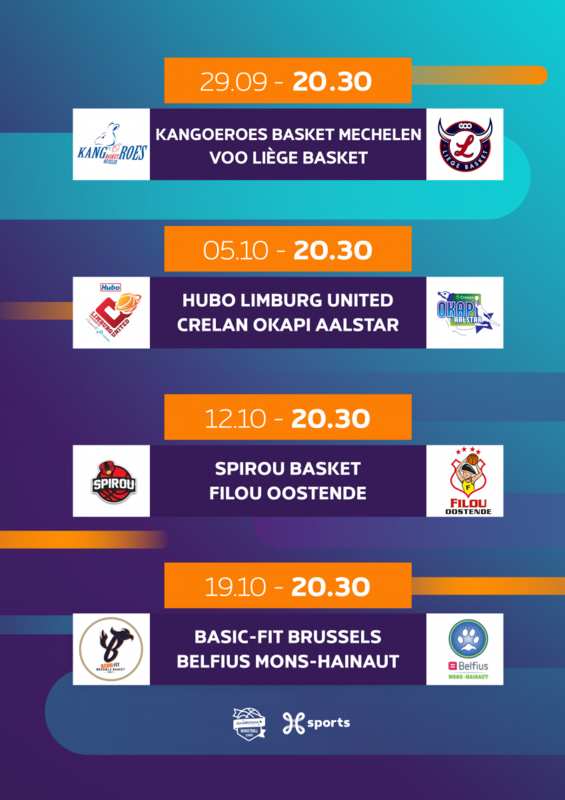 Belgian basketball is back on Proximus TV this weekend! 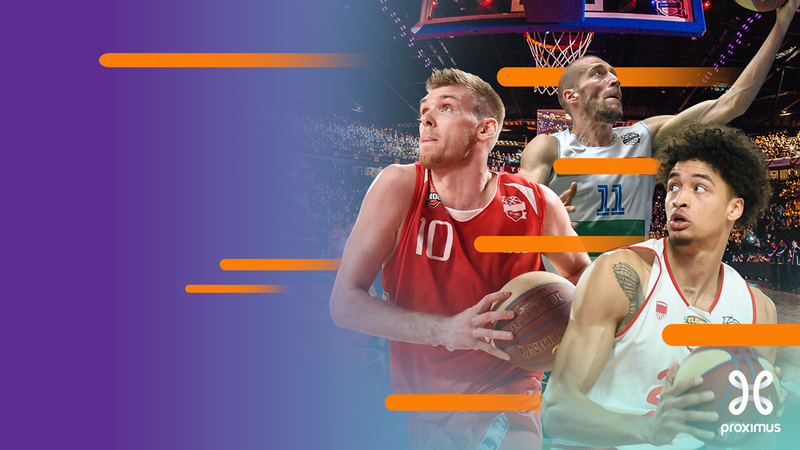 Proximus and the Pro Basketball League have signed an agreement concerning the broadcasting of the EuroMillions Basketball League on all Proximus platforms (TV, Web and App) – until 2021! Basketball fans will be delighted: on top of the NBA already available via the Eleven Sports channels, the best of the EuroMillions Basketball League, the Belgian Cup (except for the final), the Super Cup and The All Star Game (i.e. around 45 matches per season) will now be broadcast on Proximus TV. 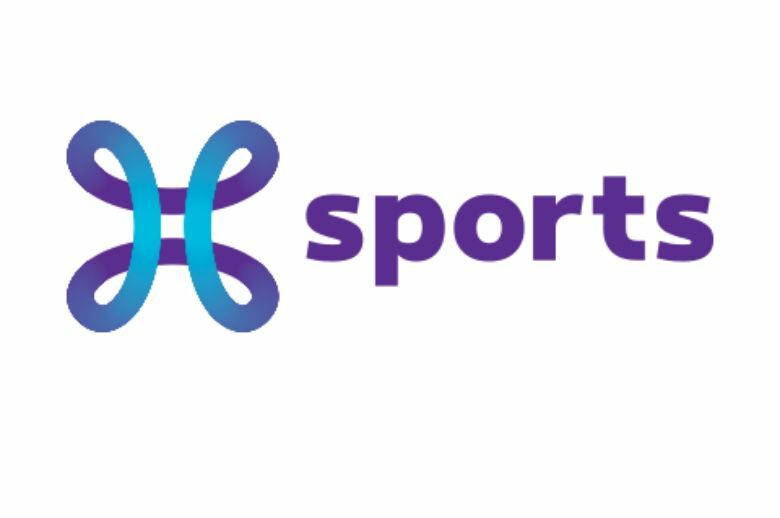 This new content will be available as of this weekend to all Proximus TV customers who subscribe to the All Sports or Belgian Football offers (except for the International Sports TV Option). The passion for sport never ends with Proximus. 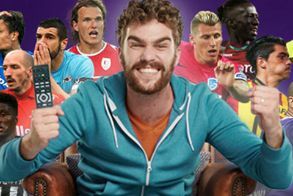 Sports fans can take advantage of all the live streaming, highlights, videos, news, statistics on the major international competitions and lots of contests exclusively on www.proximus-sports.be. I am delighted that, by joining forces with the Pro Basketball League, Proximus can offer all its basketball fans the best that Belgium has to offer in this area. We are also proud to contribute to increasing the popularity of basketball in Belgium by hosting this competition on our Proximus Sport channel and making it available via all devices (Mobile, PC and TV). This partnership is perfectly in line with our ambition to offer content with a strong local presence. In addition, this offer will delight our basketball fans even more as it is very complementary to the NBA offer we already have on the Eleven Sports channels. We are very happy to have concluded this agreement with Proximus for the next three seasons. As a league, our aim is to increase the popularity of basketball in Belgium. Therefore, we need to have a strong, high-quality presence in new and conventional media. After concluding agreements with private and public operators, this contract is another step in the right direction. 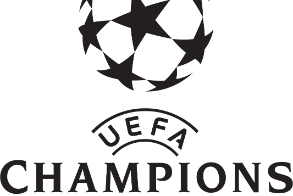 Access to nine channels specialized in international sports (Proximus 11+, ESN 1, ESN 2, ESN 3, Eurosport 1 and 2, AB Moteurs, Extreme Sports and Sports 10) offering coverage of top competitions such as the UEFA Champions League, the Spanish Liga, the Italian Serie A, and the English FA Cup and EFL Cup, along with coverage of the NBA, the NFL, the ATP 250 tournaments, and many others. A complete offering combining the Belgian Football and International Sports options at a very attractive price.